Do A Good Deed While Shopping Online? 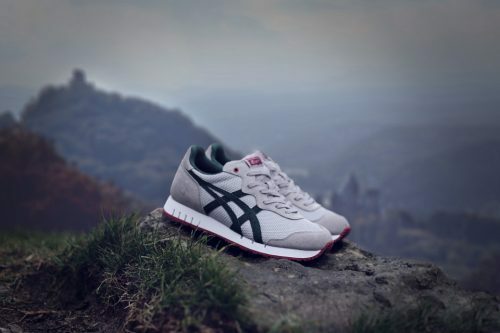 Onitsuka Tiger X Right To Play! Whenever you buy Onitsuka Tiger shoes online, you are given the option to donate £5, and then you can enjoy a 20% discount! 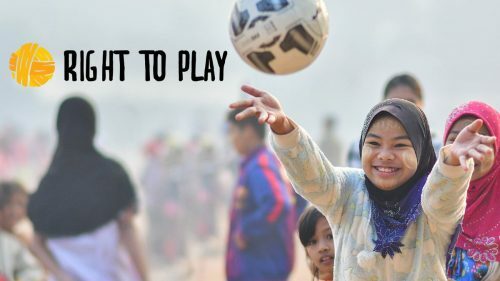 Onitsuka collaborates with the global organization Right To Play, to collect money to support Syrian refugee children and local communities in Lebanon. And you can help to improve the lives of poor children around the world, while online shopping! Select “donate” during checkout, and the store will automatically apply 20% off! This offer will only last today, November 30th, UK time.